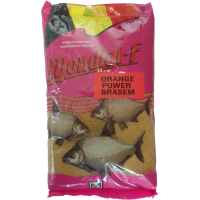 This is specially formulated baits for big bream in ponds. The beautiful orange color, orange enticing aroma and added appetizing additives are an irresistible cocktail for this species. The feed is moistened two times with 0,6 liters of water. 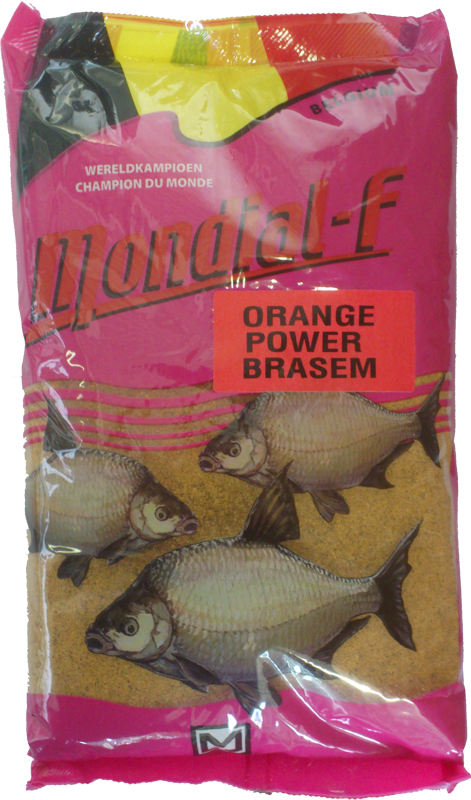 Due to the rapid onset of action is orange power bream your best partner in shallow ponds and during short fishing sessions.